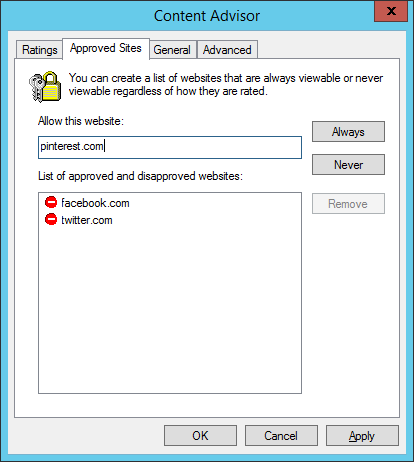 Site restrictions are common in business networks. 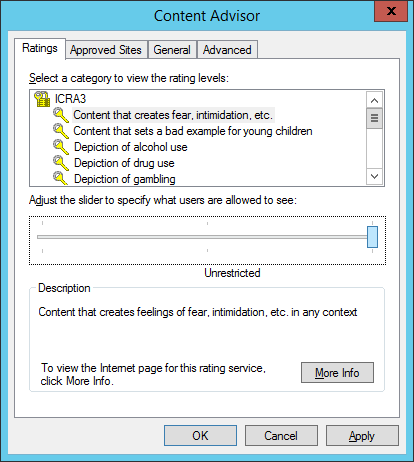 Mangers and entrepreneurs want to limit potential distractions and Microsoft offers a range of solutions to achieve the objective. 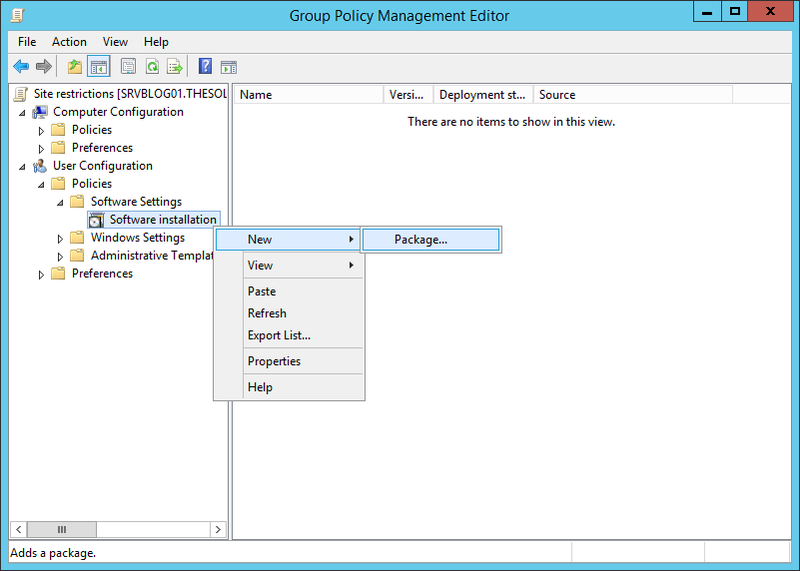 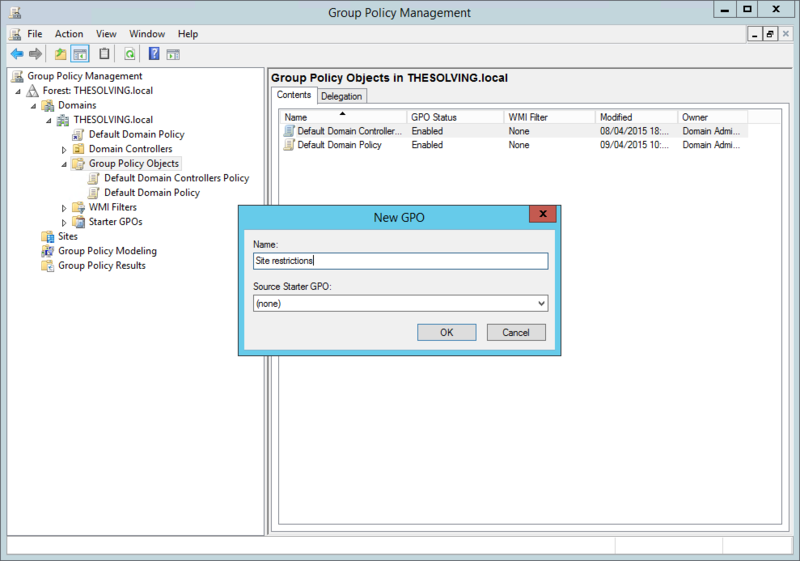 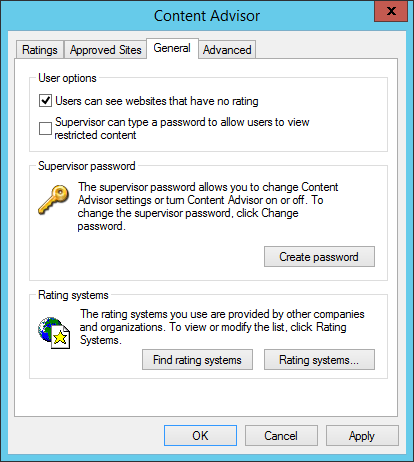 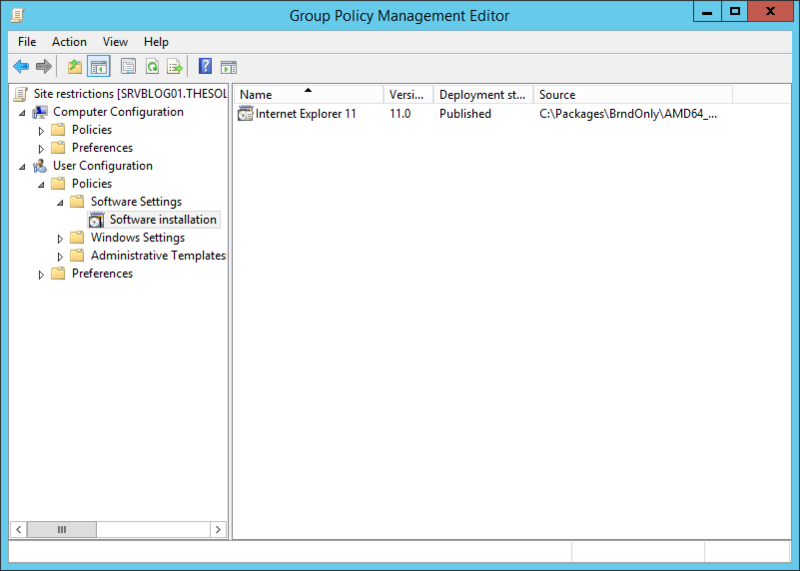 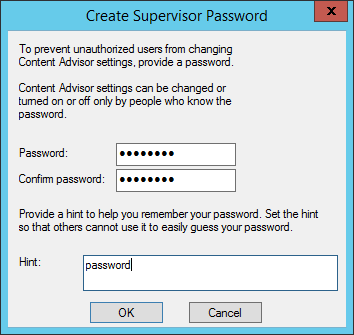 An usual practice is to adopt a proxy server but you can enforce site restrictions on Internet Explorer – even the latest versions – using a simple Active Directory Group Policy. 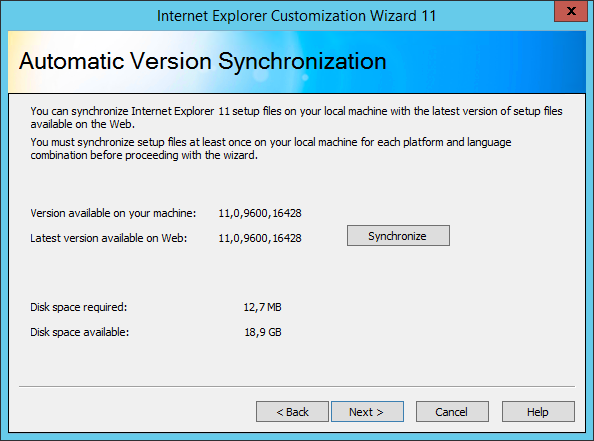 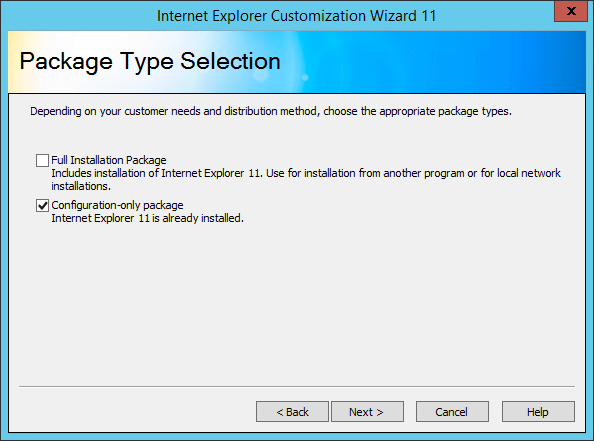 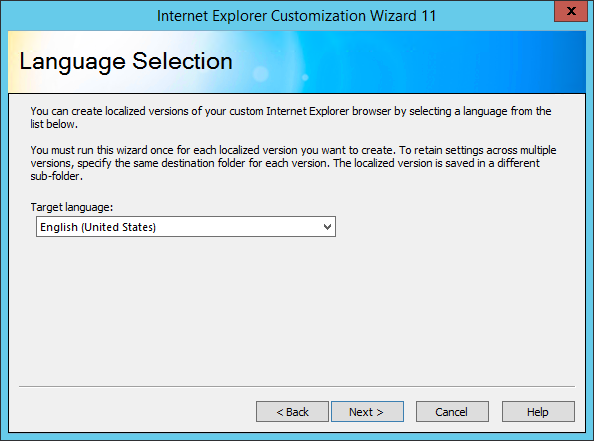 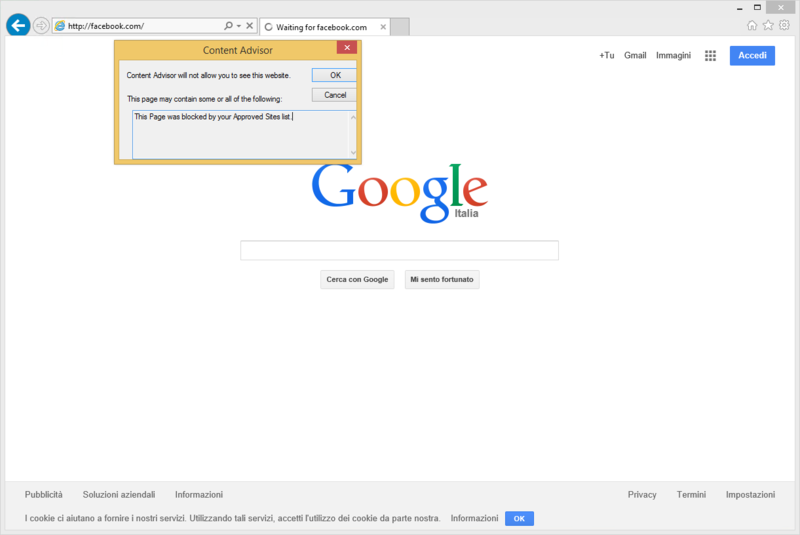 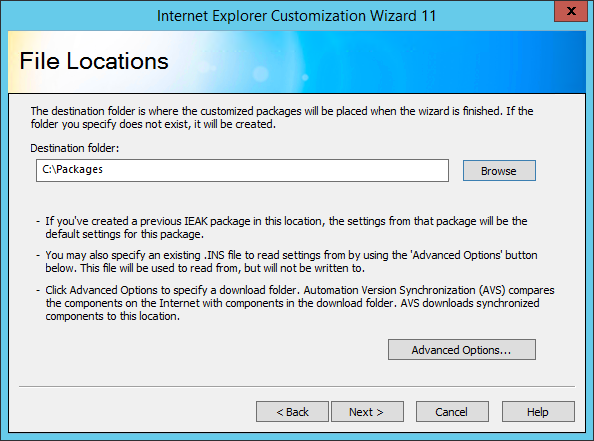 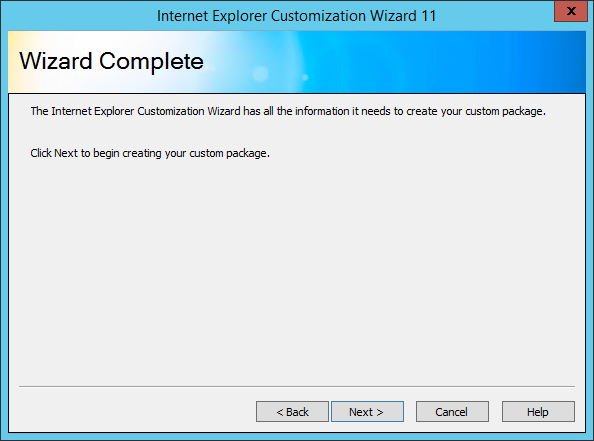 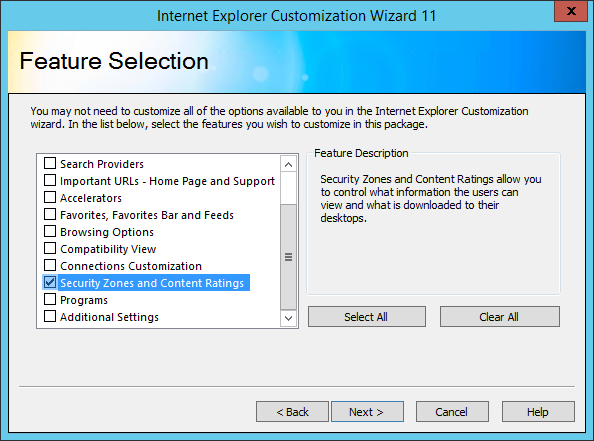 In this tutorial we’ll take advantage of the Content Advisor functionalities of Internet Explorer, a feature Microsoft hid in IE 10 and IE 11. 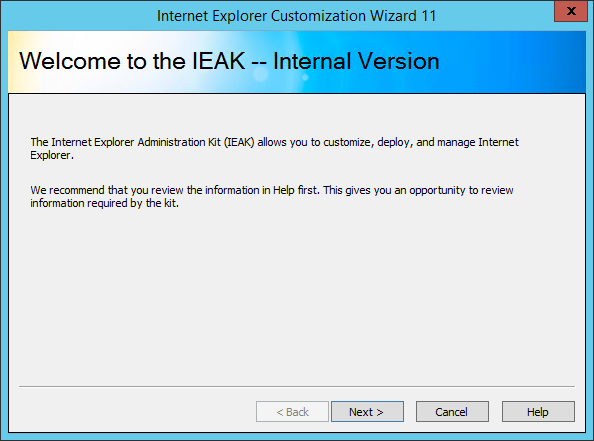 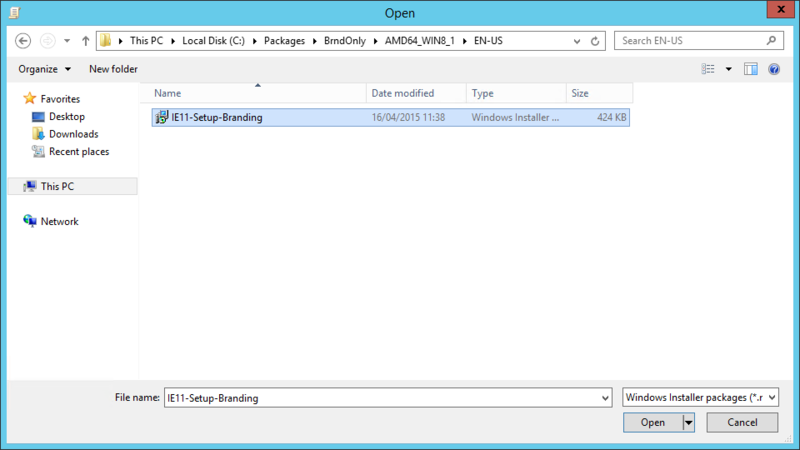 The first step is to download and install the Internet Explorer Administration Kit (IEAK). 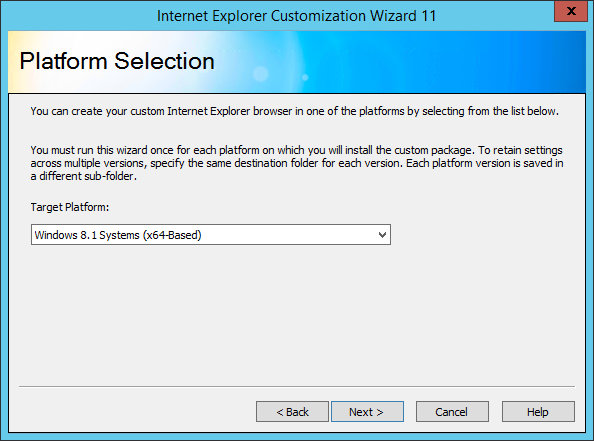 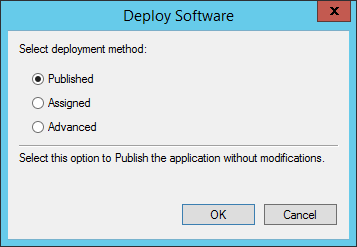 We’ll use it to create a configuration executable for IE.